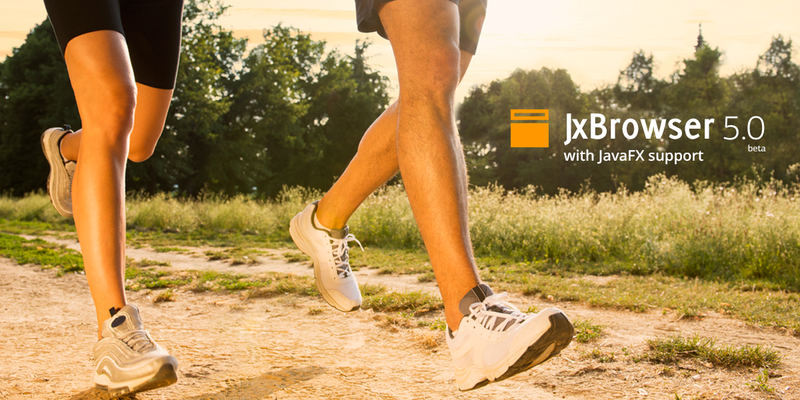 We are glad to announce Beta release of JxBrowser 5. JxBrowser 5 extends its capabilities to the applications created on JavaFX. Now, apart from Swing component, JxBrowser provides the one designed for JavaFX applications. This new component allows embedding JxBrowser into JavaFX application like any other standard JavaFX component. There is a wide list of new features, including OSGi and Chromium 64-bit on Mac OS X support, to name just a few. Check complete list of new features at the JxBrowser 5 Beta page on our support site. The new JxBrowser 5 Beta release is public, which means anyone is welcome to download and try out the new version.